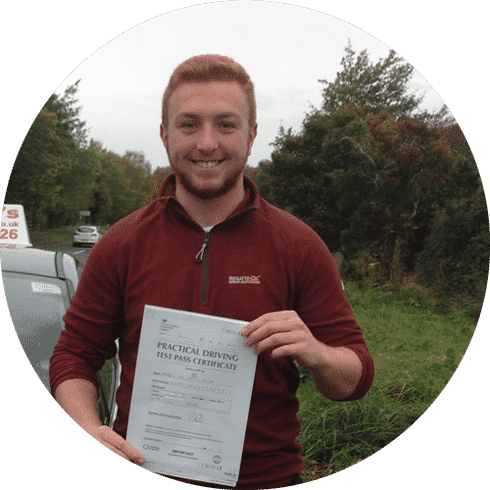 Our fantastic offer of the first 5 lessons Ruthin for £99 is the best way to get started with your driving lessons in Ruthin. The discounted deal applies to all first time drivers , the only conditions with this deal are that you are a complete beginner. 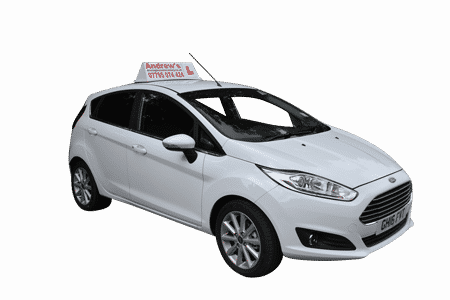 Once the first 5 lessons have been taken you will be on the road to a first time pass, from there we offer block bookings or pay as you go lessons. The town of Ruthin is a good place to begin your driving lessons, your first few lessons will be around some quiet areas close to your home, as you progress through your lessons we will move on to the other surrounding areas such as Wrexham and Rhyl in preperation for your driving test. Driving lesson gift vouchers are a great solution for that person who is difficult to buy for. Our vouchers start from just £99 right through to a full course of driving lessons. Lessons will be provided in Ruthin Denbigh and the surrounding areas. Local lessons starting from Ruthin. Our current range of cars are the Ford Fiesta Ecoboost, Ford Focus TDI Diesel and the latest model hyundai i20, Our cars are always the latest models and being fully equipped with Power Steering, air conditioining, automatic windscreen wipers and all of the usual extras. this all adds up and will make it easier to pass your driving test. Our most popular product is the 2 hour lesson, as this is the quickest way to learn unless you decide to take one of our semi intensive driving courses. We also do one hour lessons for those that prefer frequent regular lessons. Your driving lessons will be in Late model vehicles, which are all fully serviced and maintained for your safety. Start your driving in Ruthin now!